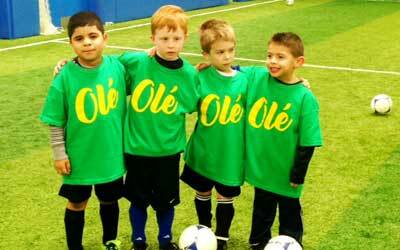 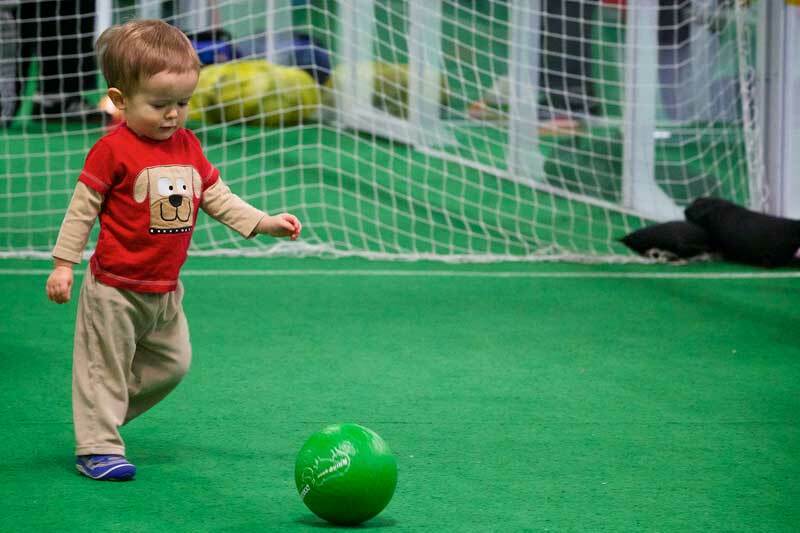 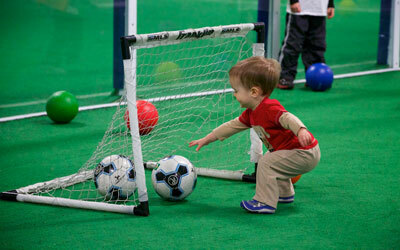 For children ages 2-3 years old, it is all about kicking the ball, running and having fun! 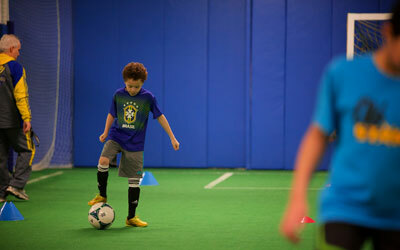 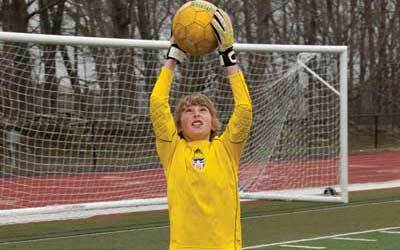 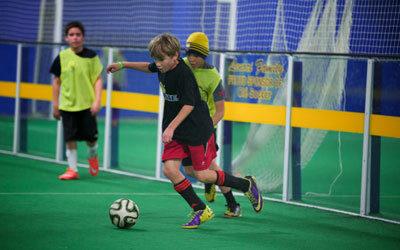 Our coaches are specialized on showing beginning players how to do their best – and have fun. 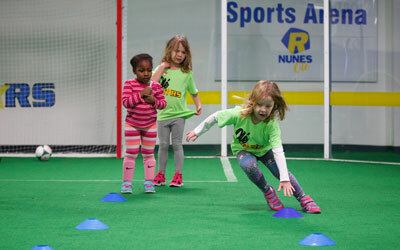 Because we see soccer as the ideal “lesson for life,” our Ole Mini Stars program provides a positive environment to boost confidence, self-esteem and technical skills.